With a powerful Loncin 6.5hp petrol 4-stroke engine these walk behind, push leaf vacuum's make tidying your lawn a breeze. Utilising a 60cm vacuum head or the included 4" diameter 3.5m long suction hose getting into the tightest corner, clearing your lawn of leaves and other debris becomes an easy task. 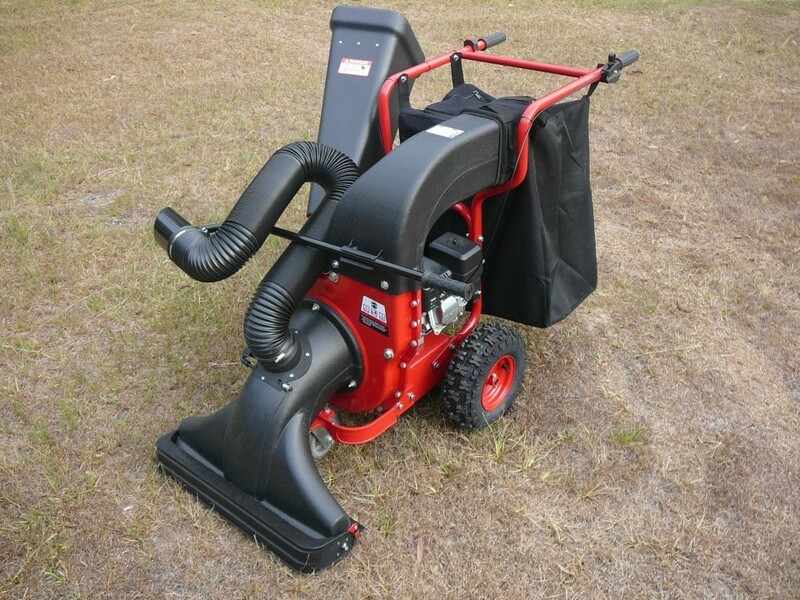 These impressive machines also have a large 100L mesh collection bag making it ideal for larger lawns or grounds maintenance. Easily manoeuvred as well on large 13" pneumatic wheels, with wide sturdy handlebars.